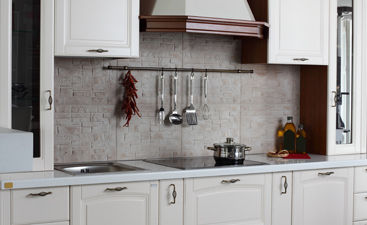 Are you looking for a specific tile product? 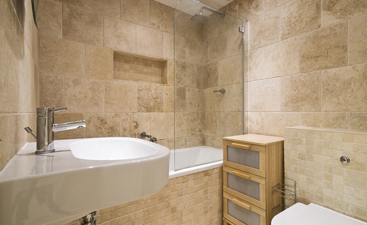 Do you know exactly what you want for your bathroom or kitchen floor or backsplash renovation? If you don’t, you’re not alone. Our customers tend to come to us with more questions than answers, and if they know exactly what they want, we can help, too. 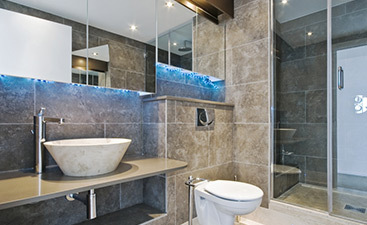 We offer the best tile products on the market at the most competitive pricing. Whether you’re renovating one room or a collection of rooms, give Transworld tile a call or visit us at our convenient location near San Fernando, Los Angeles, and Thousand Oaks. If you’re not sure which tile you want, or you know exactly what you want, you can take advantage of our veteran tile consultants at our showroom. A room renovation is a big project, even though it’s only a few hundred square feet of space. You want to make sure the design and style correlate to create a specific feeling. We understand. You’re probably juggling more than one idea at once about the walls, mirrors, sink, bathtub, or toilet. We do our best to make the tile product purchasing process as easy as possible. Our consultants can help you decide, or our showroom staff will help you get the tile you need to be ordered and delivered. When it comes to tile quality, you can trust Transworld Tile has the best tile product on the market. Our 30 years of service to our customers and their tile needs has offered us wonderful insight on what works and what does not work in regards to flooring projects. If you’re looking for bathroom, kitchen, or living space tile for flooring or backsplash, we can help. All of our products are high quality and will help creatively transform any space you. Shop at Transworld Tile Today! Visit our showroom today and see if you can find what you’re looking for. We guarantee we can help you find the best tile product for your renovation project, whether it be your bathroom, kitchen, or living space. We’ve been serving the San Fernando, Los Angeles, and Thousand Oaks communities for more than 30 years. Give us a call today!